Earn money while creating value. 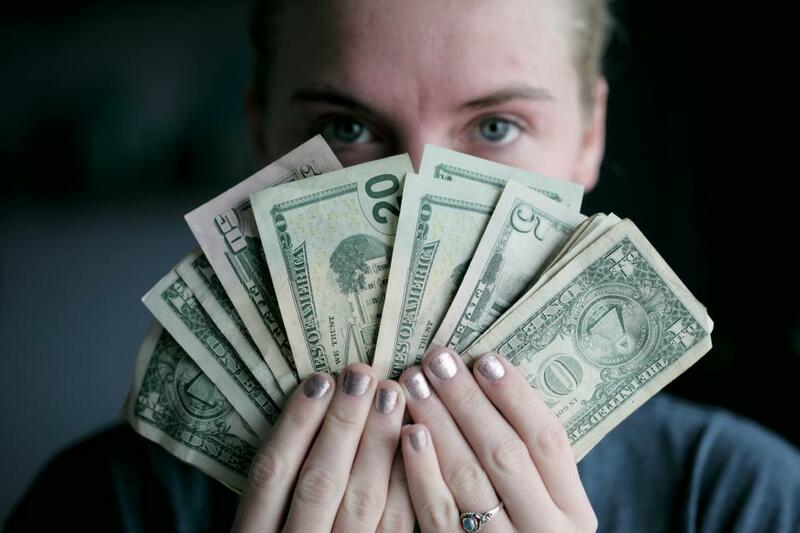 If you’re working long hours as a trainer, the idea of earning more while working less—passive income—has probably crossed your mind. There’s a good chance you can receive that income from something you’re already doing naturally: affiliate marketing. Speaker and Bestselling Author Debra Atkinson, MS, CSCS, is Flipping 50 TV and Flipping 50 podcast host. She's an international fitness presenter, master personal trainer, and online celebrity fitness coach. 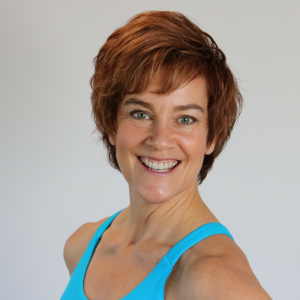 She's a prior Senior Lecturer at Iowa State University, and highly successful Personal Training Director. She known by her clients as the You Still Got It Girl. She provides coaching, workshops and CECs for fitness pros who want to earn a living doing what they love. debra@voiceforfitness.com and the fitness pros blog at fitnessmarketingmastery.com ... read more.